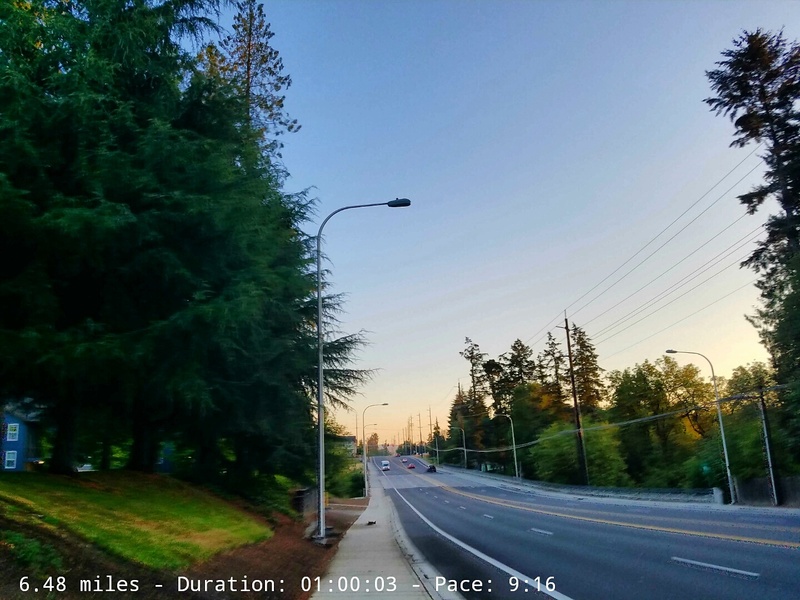 10 minutes at Marathon pace (8:35-58) – Ran 8:48 and 8:37 avg. 2 minutes about 10-15 seconds faster than Tempo pace. Ran 7:42 avg. 15 minute cool down, or until you reach an hour total for run. I thought this workout was fun and felt great getting those paces. 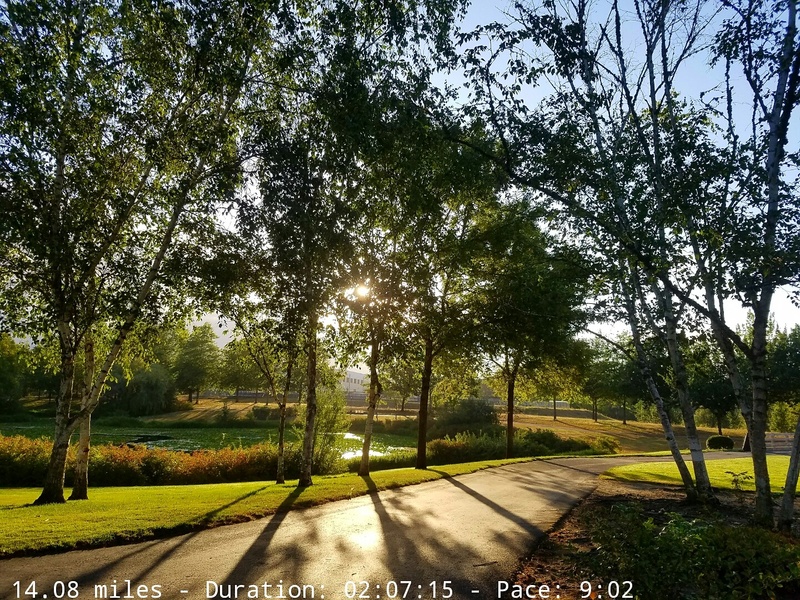 Saturday – 13-14 miles comfortable pace. I ran a nice 14.08 miles at 9:02 avg. pace. Sunday – 30 min recovery run, slower than 9:40 pace. Ran 3.04 miles at avg. 9:54. Total miles = 35.99 miles. I ran some great miles this week. I’ve been worried about my heart rate being too high on some of my workouts before, but this week it was lower which was great! Hopefully it stays that way, haha. Coach is adjusting my paces, so I’m a bit excited to see what’s in store for me next. We went to Shute Park where the kiddos enjoyed making swords, bear hunting, and playing on the playground. On Saturday, they did the free Home Depot kids workshop. They made some cool skateboard pencil boxes. Love these free workshops! It was a fun week. How’d your week go? I’m linking up with HoHo Runs and MissSippiPiddlin for the Weekly Wrap. Your training is going well! I’m so impressed with your pacing. Are you thinking BQ? Another great work for you! And to add to Wendy’s question above, do you have a finish time goal for the marathon? Great job on your workouts this week! You are doing awesome! Looks like a fun weekend with the kiddos and happy bday to Nate! Thanks Sharon! See you soon! Another great week of workouts for you I see! You impress me so much with your paces. I’ve been trying to pay attention more to my HR it’s something I need to work on. I wish we had a Home Depot near I have heard about these free workshops! Happy Birthday to the hubs as well! Thanks Tricia! I like wearing my HR monitor just to get an idea on how hard I’m working. I’m glad our Home Depot is close by. Great job on your workouts. I have never had a running coach to plan my workouts. 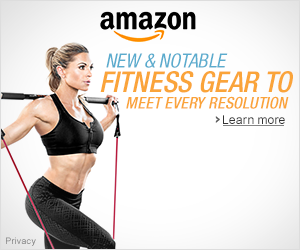 Takes the guess work out of it and holds you accountable. That donut cake sounds delicious! Happy birthday to your hubs! Super job this week Sherry. My favorite run is a progression. My paces aren’t nearly as fast as yours though! I really started paying attention to my heart rate about a year ago. I can see it’s finally adjusting somewhat to this summer heat. I think a donut cake is the perfect way to celebrate a birthday. Easy cleanup! Thanks for linking, Sherry.